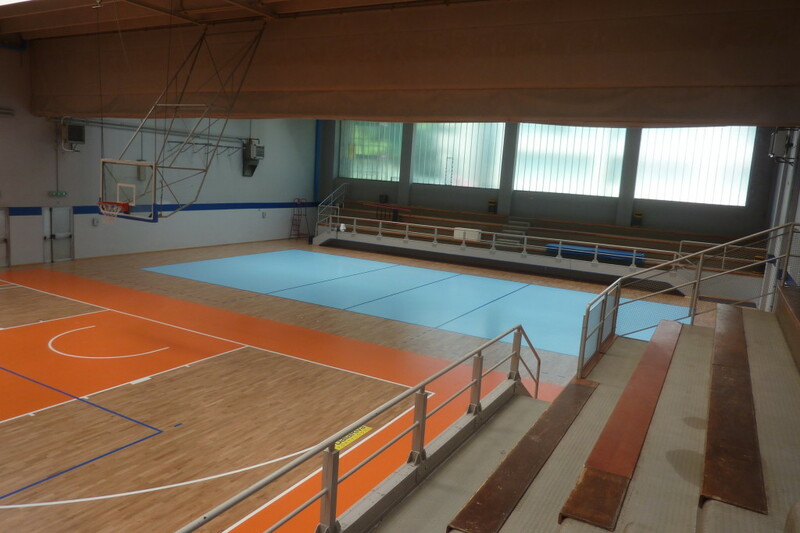 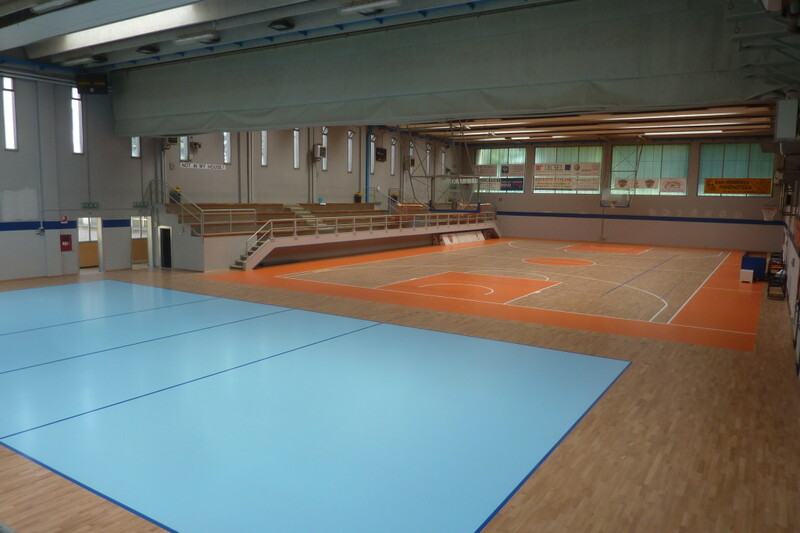 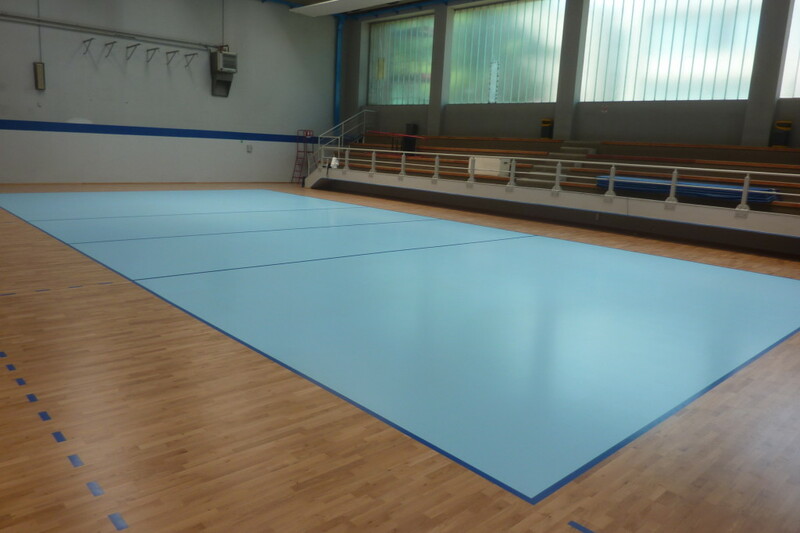 The works to the historic gym named “Falcone and Borsellino” in Canegrate (MI) are among the most eloquent examples of how, by acting on the sports floor, you will be able to return the entire system the splendor and dignity of the past. 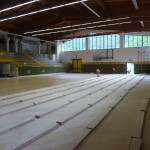 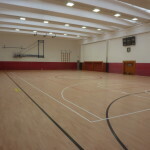 The sports structure has always boasted two separate areas dedicated to basketball and volleyball, and was the scene of countless hours of training. 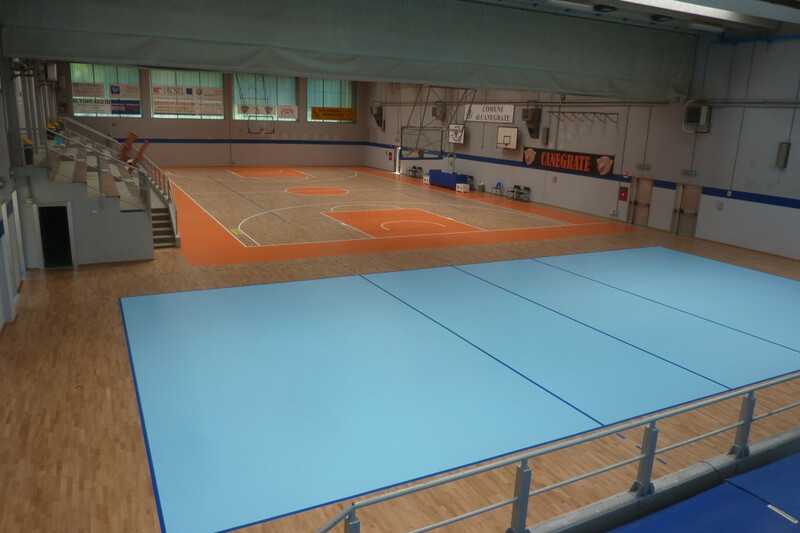 Thanks to the intuition and foresight of the directors and managers of sports clubs responsible for the very vibrant sports center, it took a week to make the two rectangles of play as new with vibrant orange and blue, ready to face long years of activities to each level.